Indian Beauty Blog | Fashion | Lifestyle | Makeup | SparkleWithSurabhi : Sparkle With Surabhi's 3rd Birthday Anniversary!! 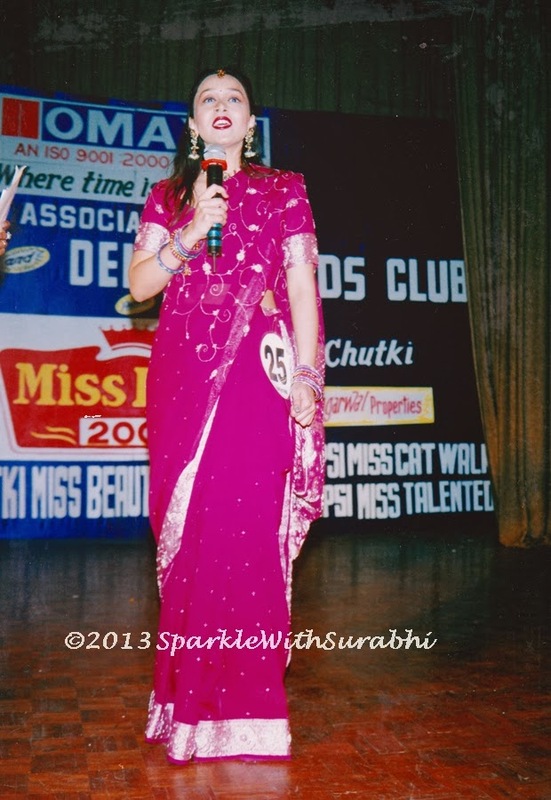 Wow, Sparkle With Surabhi completed "3" successful years on 30th, September 2013. 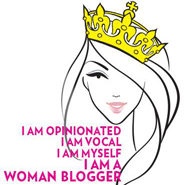 I started blogging in 2011, when I suddenly fell in love with the phenomena called "Beauty Blogging." The first beauty blog I fell in love was "Temptalia" loved her video's and blogs on MAC and Urban Decay and couldn't stop myself from buying all those products :P; Also Makeup and Beauty Blog. The third vlog I fell in love with was Makeup by Tiffany. 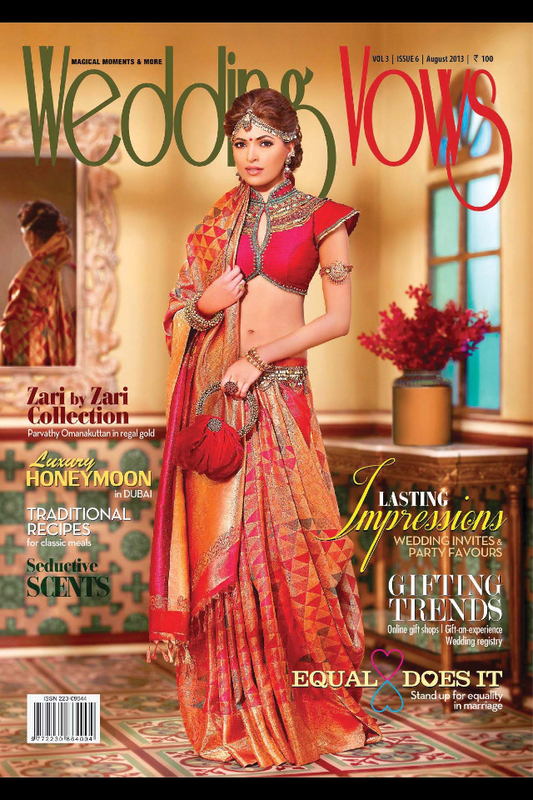 I still think she is one of the one most beautiful women in world, she always looks beautiful and an Indian Blog called "The Indian Vanity Case" by Cynthia - Z which I started to like a lot and I am not surprised that her blog has awarded "COSMOPOLITAN - Beauty Blog of the Year - 2013". 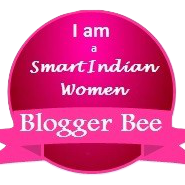 I also liked some blogs like Wise- She, Beauty unleashed by Deeptima, Coralista.com which are also Indian Beauty Blogs!! 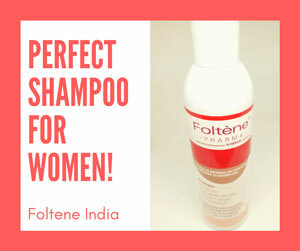 I got inspired by reading all these blogs and I thought that I can pretty much write a successful beauty blog because I was in the beauty business too. I was 15 When I one my first beauty pageant Miss NIIT and at the age of 16 I was crowned the May Queen at the May Queen Ball and also Miss Beautiful Complexion and Miss Photogenic in the same Pageant. 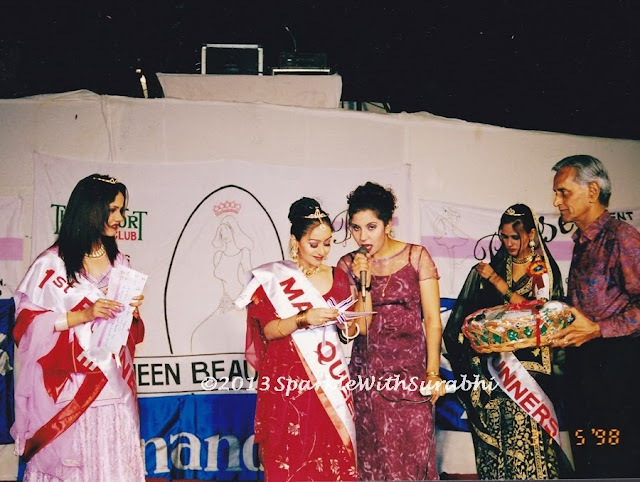 I won 8 beauty pageant's in total I was also Miss Noida 2004 and Miss Delhi Miss Perfect "10" in the same year which was a state level beauty contest. Since I was a print model my first magazine cover was "Women Era" at the tender age of 16 in the Year 1999; I was in high school then. 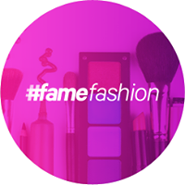 So I thought that since I have won so many beauty pageant's and I was a model and now I am fashion designer why not write my own beauty blog and tell people about my own experience about beauty products and latest that we create at our boutique and in the fashion business. Here are some of the photos that I am sharing for the first time in my life!! Crowned MAY QUEEN at the May Queen Ball in 1998. 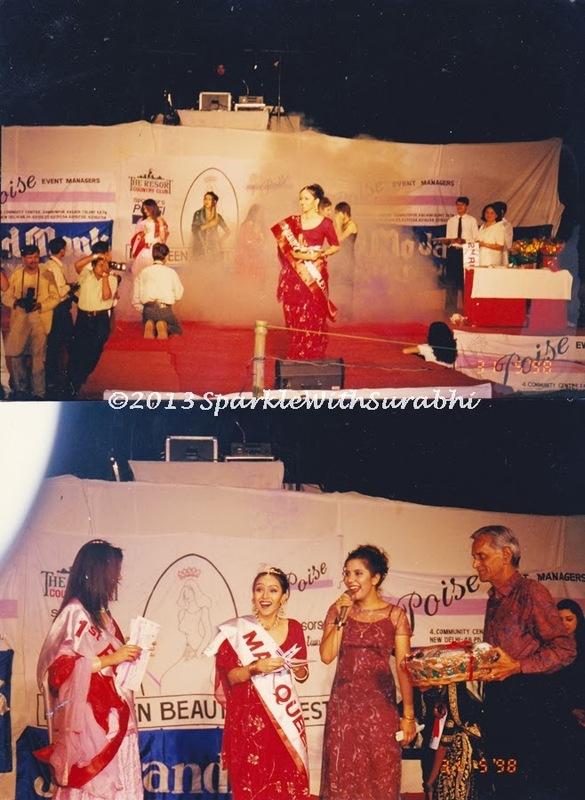 I also won Miss Beautiful Complexion and Miss Photogenic as well as A trip to Australia...that's why I am so surprised. 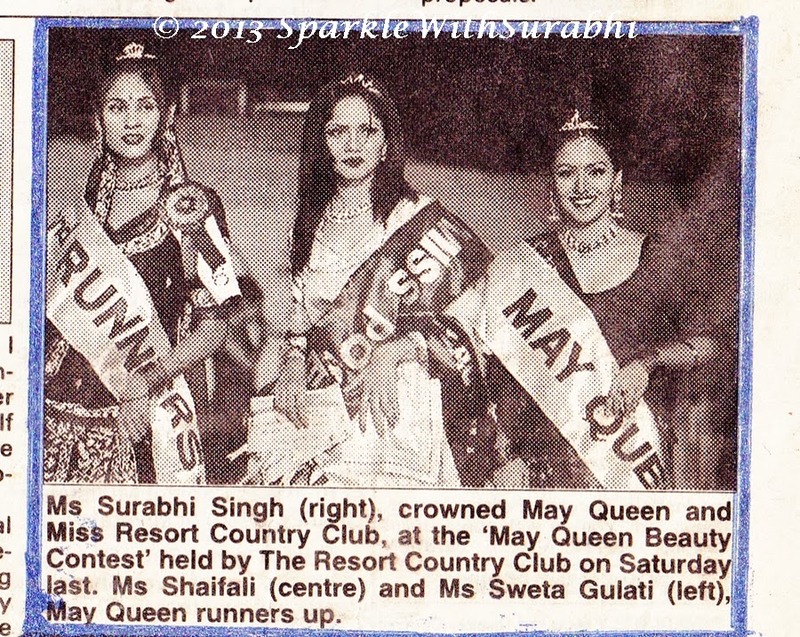 In the NEWS!!.. 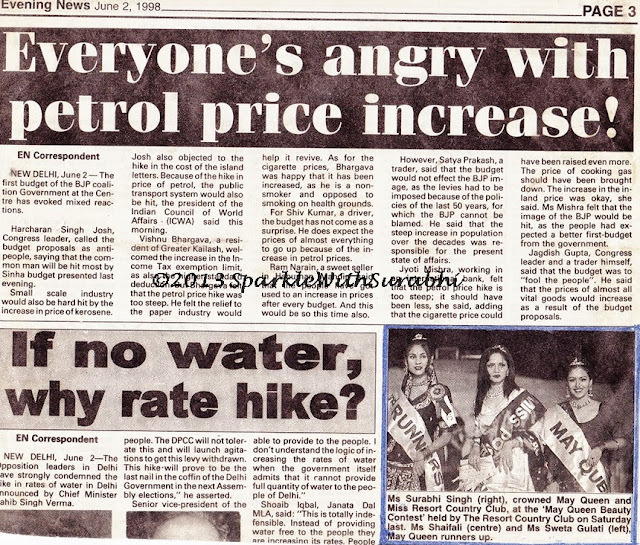 Indian Express June 2, 1998. 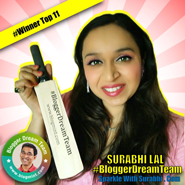 Singh is my maiden name I was Surabhi Singh before I got married in 2010. 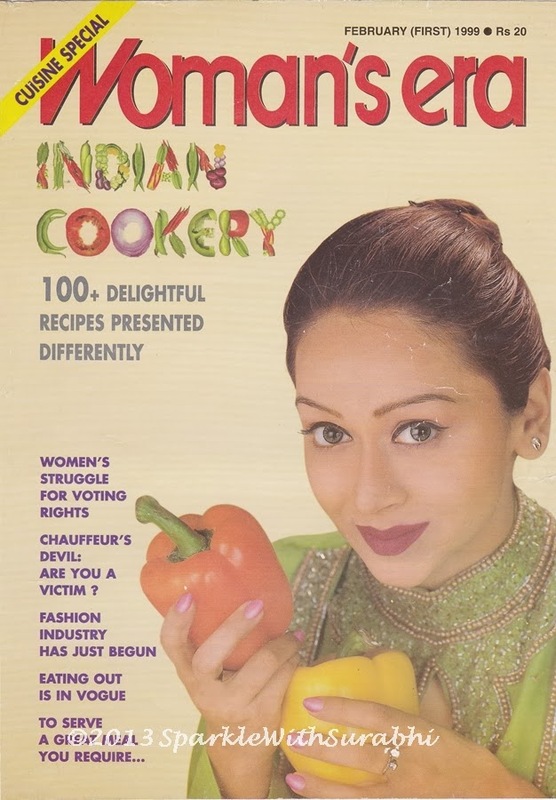 On the Cover of Women's Era at the age of 17 in 1999. 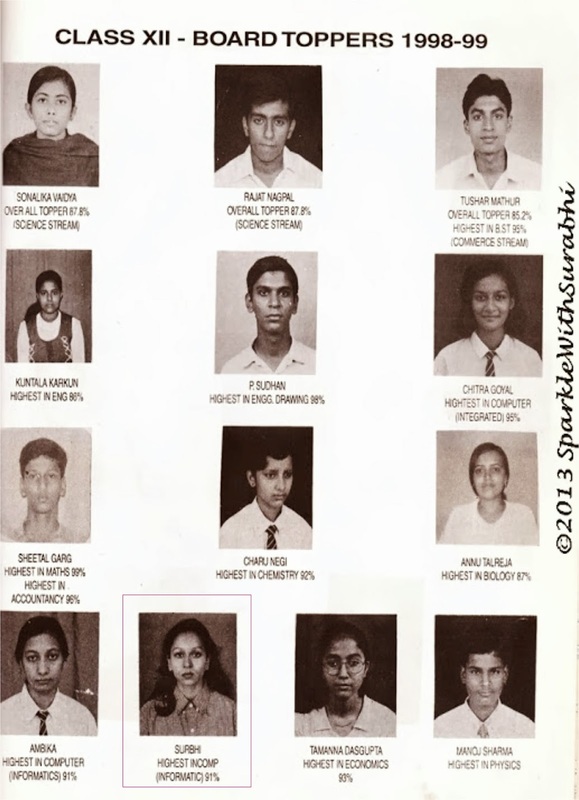 On the Cover of Grehshobha at the age of 17 in the year 1999. Modelling @ the tender age of 15. Striking a pose as "OMAXE MISS PERFECT 10" crowned by M.D. of OMAXE PVT LTD. I heard somewhere that he is one of the 16th most Richest Man in India. 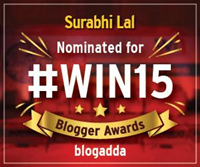 Wow, that's an Honour!! Crowned "Miss Perfect 10" at Miss Delhi 2004. God.. I have tears in my eyes, I just got so Nostalgic...The Wonder Years!!!!!!!!! 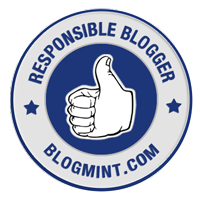 Many of the times when I was late in posting; I got messages "Keep Blogging!!!" Thank you, for pepping me up, Would not have done it without your support and love. 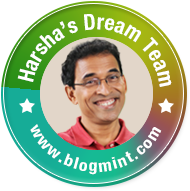 Thank-you your liking my blog so much. You have NO have idea how much it means to me. 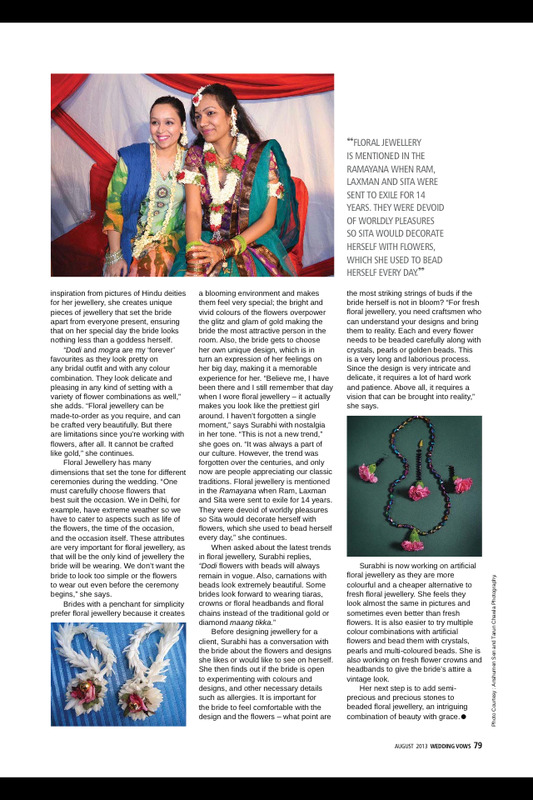 And I got a call from prominent PAN INDIA Magazine called "Wedding Vows" who wanted to do a blog article on me and flora jewellery that was such an honour. 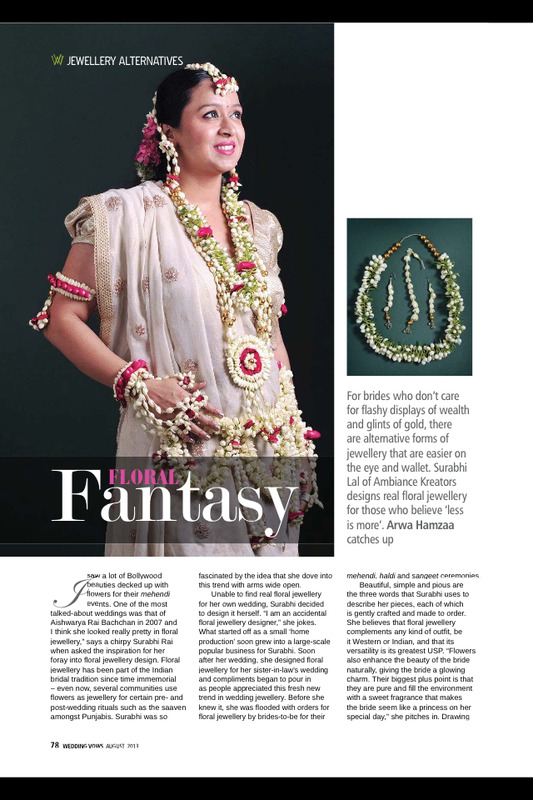 I couldn't believe it at all that floral jewellery concept will become so famous...and they published an article on me in August, 2013 issue as Floral Jewellery Designer. 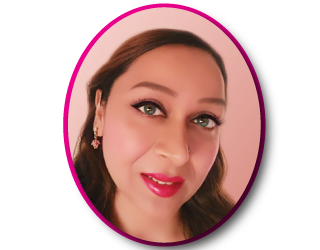 So, I started two more blogs www.ambiancekreators.blogspot.in for my boutique and www.surabhifloraldesigns.blogspot.in for floral jewellery designs. 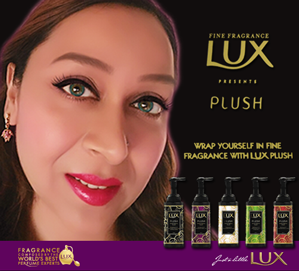 Recently, I got invited by an event with Ripple Links For Wella Hair Colour this event was Invitation Only for Leading beauty bloggers were Invited there... and guess who I met there ? 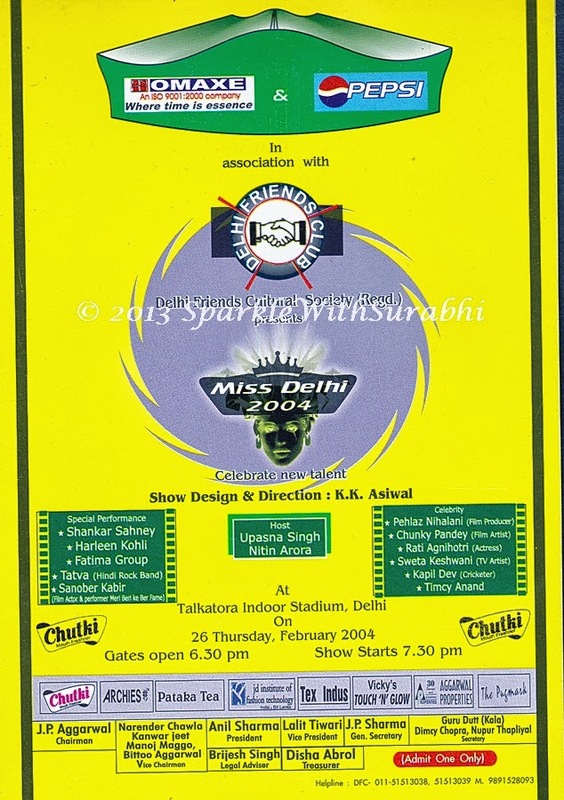 The very women who inspired me write "Anamika from Wise She" and "Deeptima from Beauty Unleashed by Deeptima". 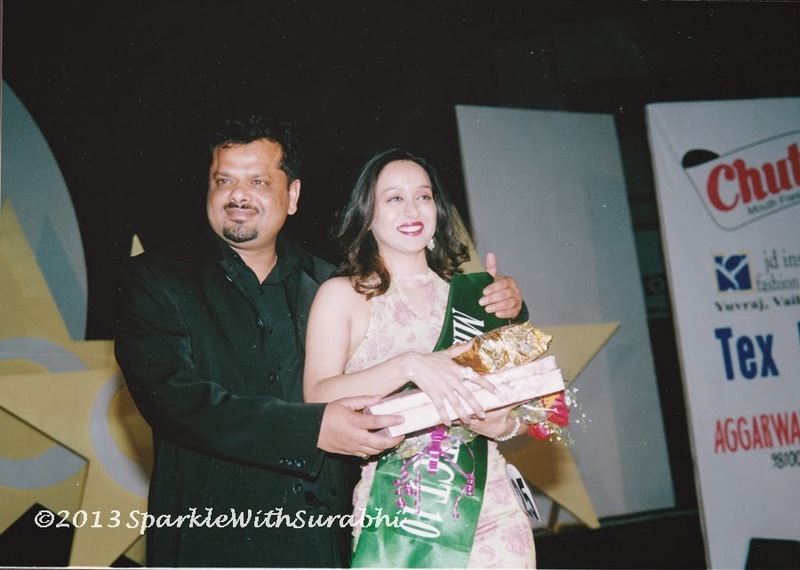 Just 3 year's of Beauty and Fashion blogging - Sparkle With Surabhi become one the leading beauty blogs in India...It feels so great... and my hard work and knowledge had paid off!!.. At the Wella Blogger Meet for India's Beauty Bloggers. 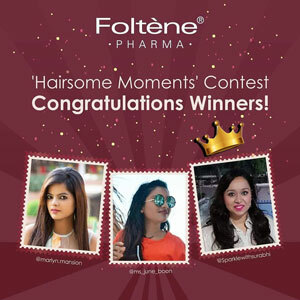 India's Leading Bloggers Striking a Pose!! And another great NEWS!!... I received my Master Diploma In Fashion Design with Flying Colours!!... that was four reasons to celebrate!! What an awesome year 2013 has been! !...Wishing for more like these in the coming years. Thank-you for your love and support without you I am nothing! 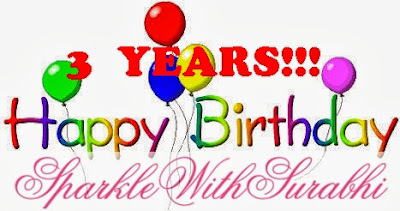 Wow, Sparkle With Surabhi completed 3 successful years on 30th, September 2013! !